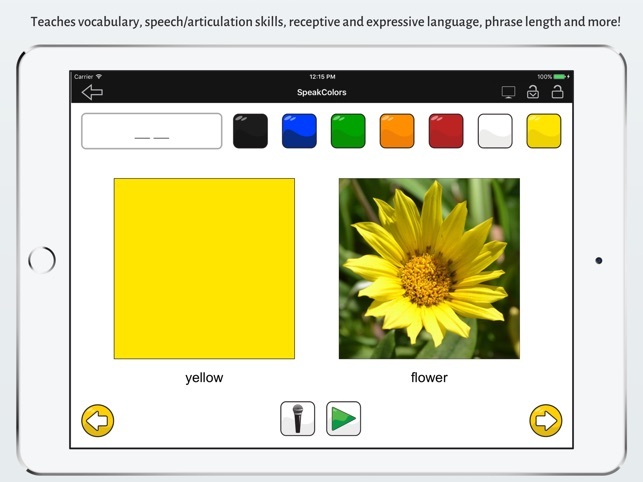 SpeakColors is an iPad app designed to encourage young children to imitate and use two word phrases with color words and common objects. The app is geared toward toddlers with speech and language delays, autism, Down syndrome and other developmental disorders. 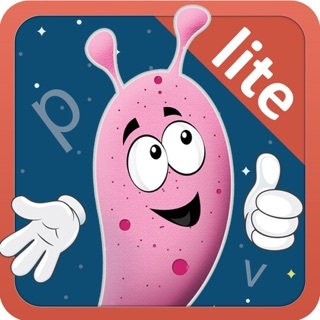 This motivating app increases vocabulary skills, phrase length, and receptive and expressive language. 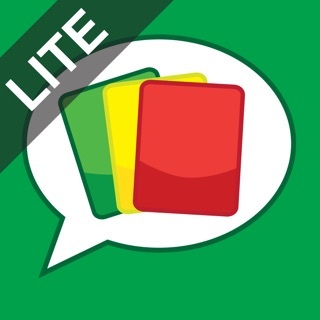 This lite version of SpeakColors contains 7 common colors and 100 colorful photographs of objects. 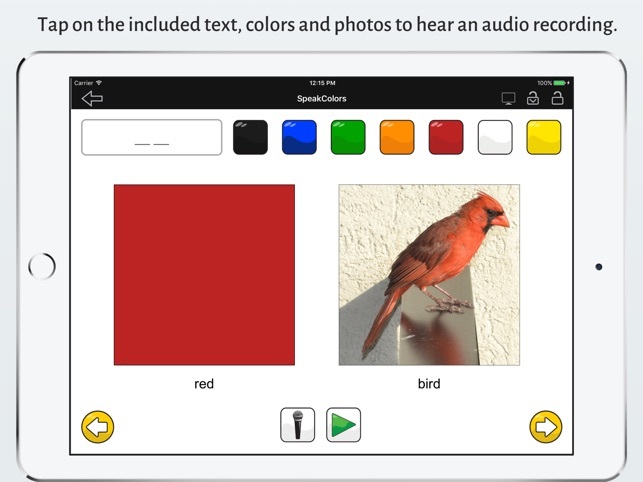 Children can record their own voice to name colors, food, animals, toys, and common objects. - From the main menu, press "Start". 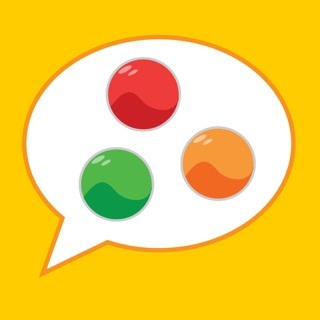 - Pick a color from the top of the screen. - Pick a sentence template from the upper-left of the screen. 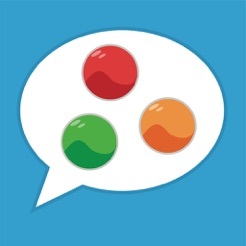 - Swipe left or swipe right (or use arrow buttons) to change objects. 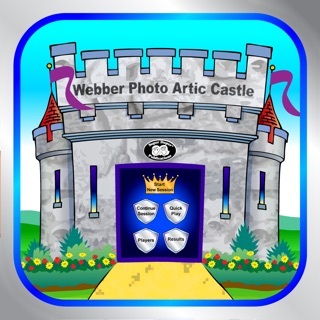 - Press a color or object in the middle of the screen to hear the name of the color or object. - Does not collect/share any user's personally identifiable information. - Does not contain Social Network Integration or Links to Social Media. - Does not contain push notifications. - Does contain In-App-Purchase on a separate, parent oriented screen. part was. Whether your kids can say the words to identify everything or if a parent says them it give them a personal touch, and helps the child to feel like they can say those thing. Love this app, truly a worth while one to have to help identify objects, colors and practice vocabulary in communication. Really love this, my kids 8,5 and 19 month could all participate in it on a level the each were able to. I think they will like it more too because it has that option of using their own voices. One thing I would make easier is that I didn't realize there were more pictures if you scroll the on the pictures, my daughter figured that out. SpeakColors is one of my favorite apps for my speech and language clients working at the phrase and early sentence level. The presentation is straightforward, visually appealing, and the voice is clear -- and speaks sufficiently slowly for the children and teens to understand. 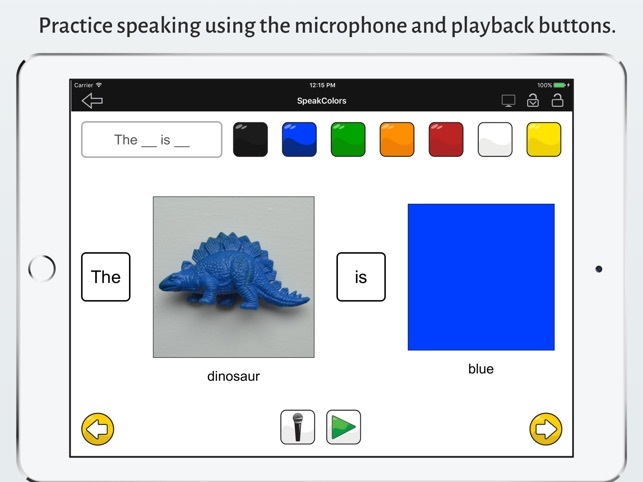 In addition, the student can say the phrase or sentence into a "mic" and then play it back. 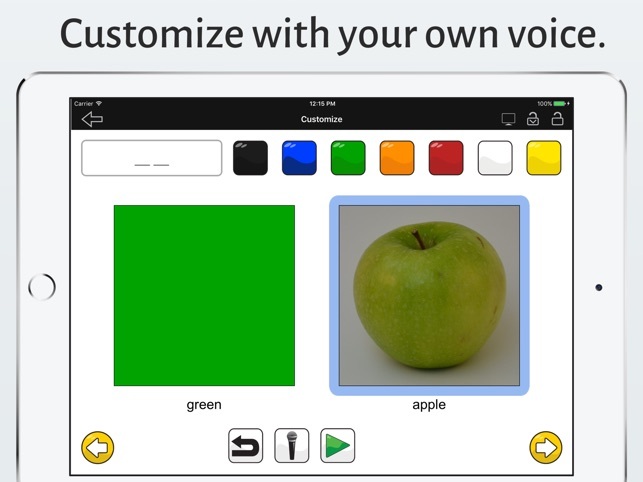 This feature is especially useful to encourage speech production for my clients with autism. 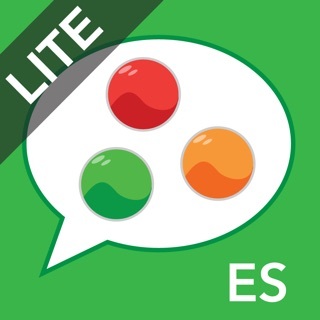 Perhaps most important of all, my sons love this app! 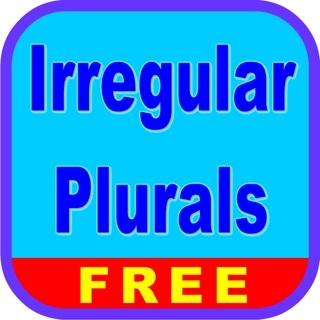 I have been trying out this app just today. The idea behind it is good. And I think have a student in mind to try it with (I'm a SLP), but after I began re-recording some of the audio for it to be my own voice, it began crashing after each re-record, which was a bit annoying. However, after I got thru recording, and went back in to play it, it didn't crash again, only after recording. © Copyright 2011-2017, RWH Technology, LLC. All rights reserved.